It’s currently Hatchback and Wagon Week at Carsforsale.com where we celebrate the history of wagons and boot door hatchbacks. 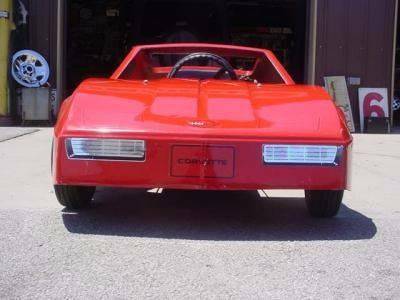 We also have Weird Stuff Wednesday where we dive into the millions of vehicles listed on Carsforsale.com to find a few that stand out as the most unique or odd. 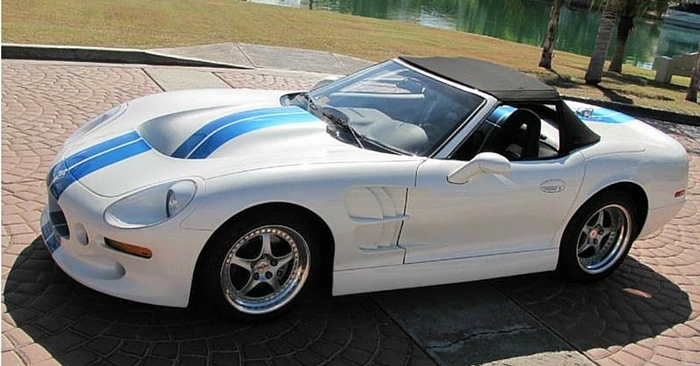 Here are just a few of the weird wagons and hatchbacks we found for your viewing pleasure this week. 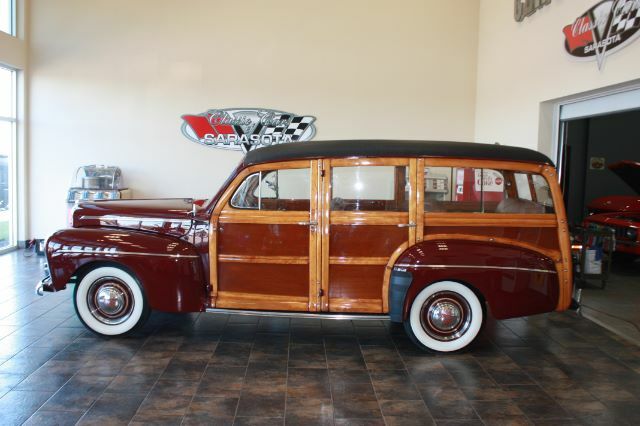 Our first vehicle is this 1946 Ford Woody Wagon for sale in Sarasota, FL. Wood paneling was all the rage in the 70’s, but prior to that Woody was king. The woody is a vehicle style where the rear of the car is constructed of wood connected to the body of the vehicle. While this style isn’t all that odd or strange, we still wanted to pay tribute to the wooden wagon with bench seating. Despite the rise of many modern safety features like side airbags and lane changing warning systems, this primitive style still remains popular. The 2010 Chevrolet Spark included a wood panel Woody version, along with the Smart fortwo that same year. The next vehicle we found was this 2005 Scion xB selling in Lilburn, GA. The exterior of the vehicle doesn’t look too customized outside of the fade from black to red and a few logos. However, when you look inside the vehicle the RCA, Kinetik and Tsunami logos begin to make sense. This beast has more TV screens on display than a Best Buy store; 10 total to be exact. 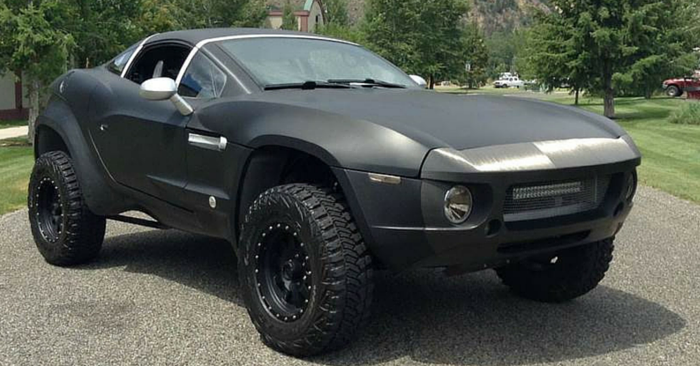 They are powered by Kinetik car audio batteries and operated with three DVD players, an Xbox and PS2. The rear of the vehicle has been converted into a mobile sound stage with more amperage than a small scale concert venue. 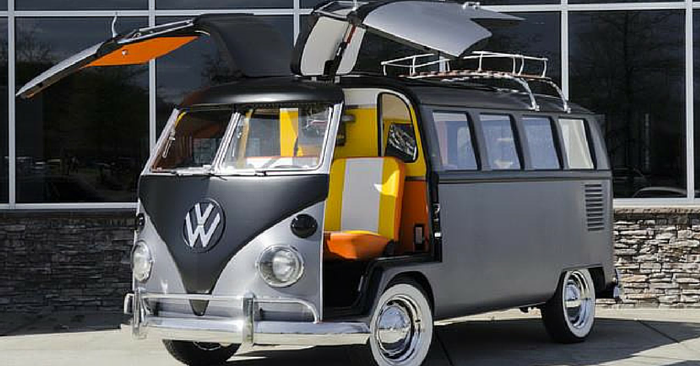 In summary, you aren’t necessarily buying just a car, but also an electronics store on wheels. 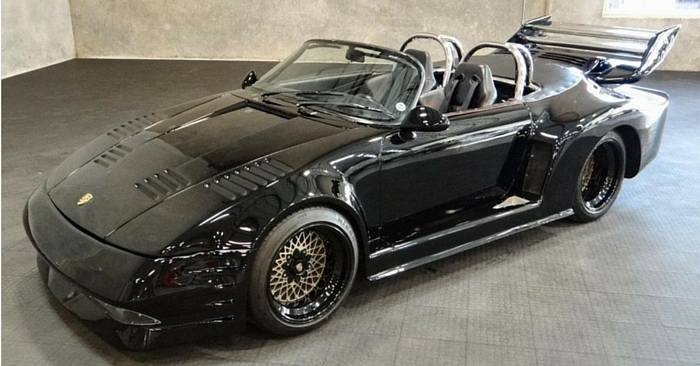 In total, this vehicle has $30,000 worth of upgrades.Although this may not impress many when you see it driving down the road, people will certainly be impressed when they hop in for a ride. 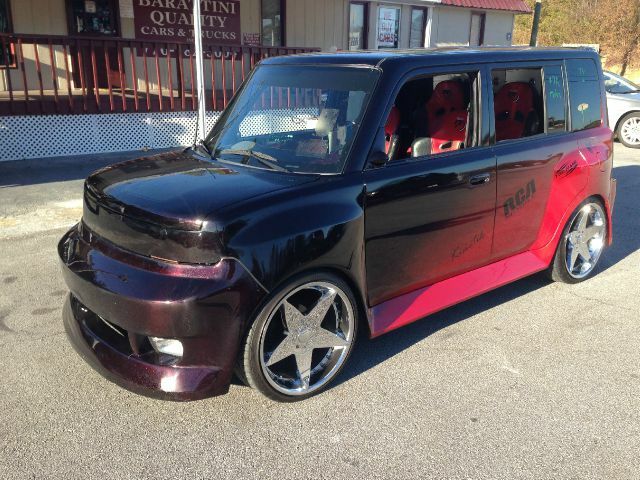 Clearly people enjoy customizing Scions because our last vehicle is a 2008 Scion xB available in Scottsdale, AZ. 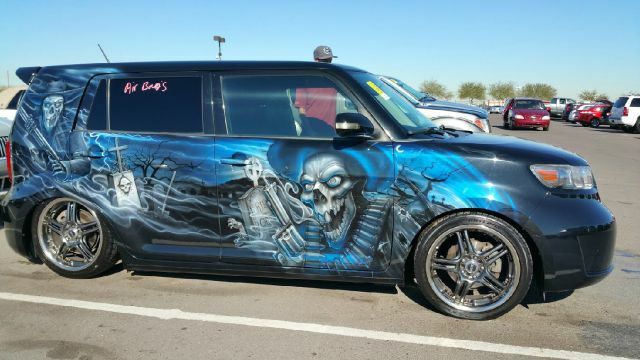 While our last vehicle was mainly customized on the interior, the highlight of this ride is its custom paint job which includes skeletons in graveyards carrying some serious weapons. 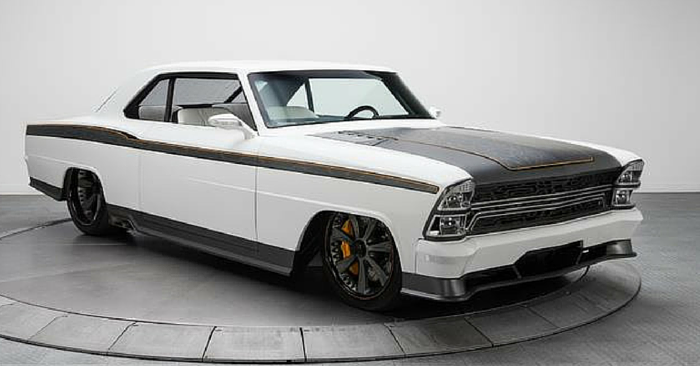 The vehicle is powered by a custom hydraulics package and keeping with the vehicle’s theme, the control panel is shaped like a coffin. Don’t reserve just the Mexican holiday of “dia de los muertos” to celebrate with coffins and skeletons because every day you drive this vehicle is a Day of the Dead. This is a custom show car and you have to see all the vehicle photos to understand the true uniqueness of this ride. If you happen to find any vehicles you think should be featured in an upcoming issue of Weird Stuff Wednesday, send them our way. 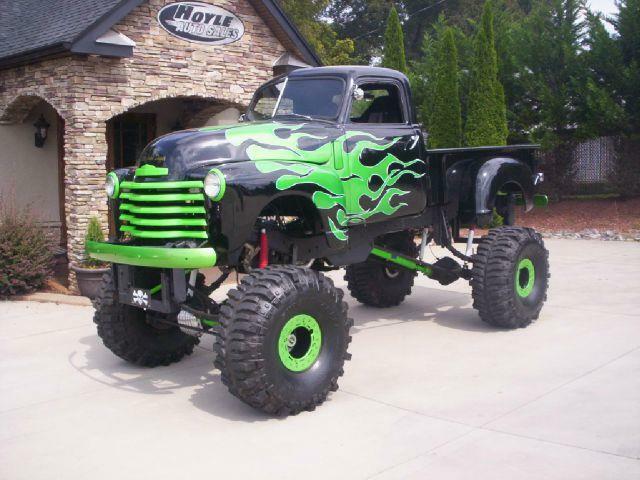 From tall one, small ones, skinny ones and large ones, we have a vehicle to fit anyone’s personality on Carsforsale.com. You just have to look.